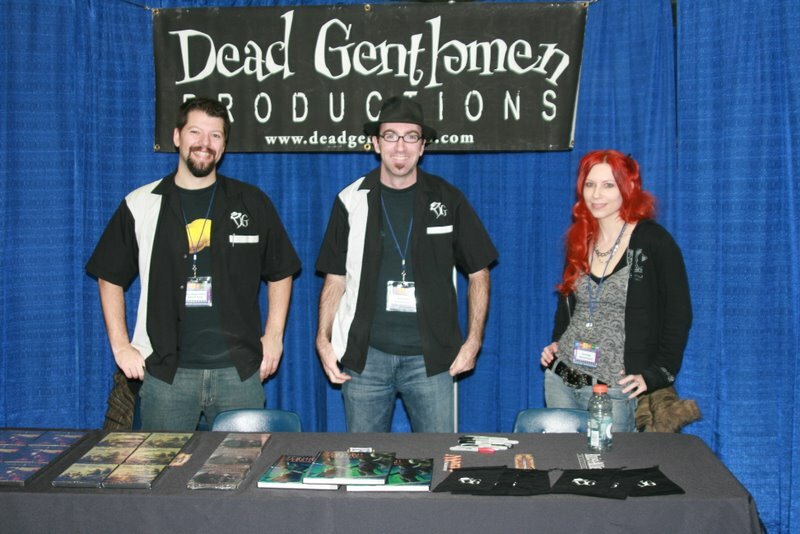 DG @ GottaCon, in Victoria, BC! Greetings from Canadia! 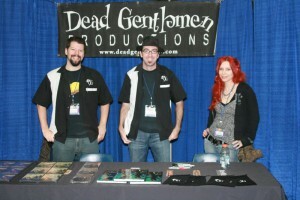 Jen Page, Chris Duppenthaler and I trotted on up to Victoria, BC for GottaCon this past weekend. 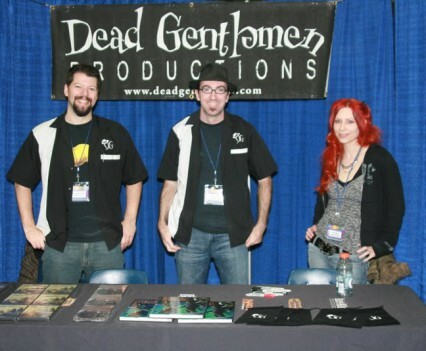 They invited us up as special guests of honor to show Dorkness Rising, and we had a great time. Big thanks go to Michael Lum, Evan Hatch and Carson Upton for having us up and treating us like freakin’ kings! 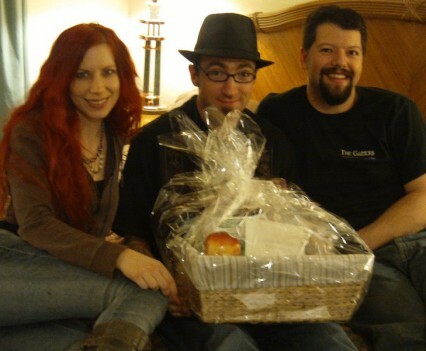 Not only did we get the huge suite at the hotel, but they gave us a big gift basket of awesome,complete with a set of GottaCon dice for us all, Gamer Soap (which is a godsend at conventions) and other tasty stuff. Pretty killer. Our screening went great too, starting off with some Behind the Scenes stuff and then doing a Q&A after the feature. Probably one of the most interesting and fun things we saw was gaming with Legos. A huge hit with kids, well, and Chris. 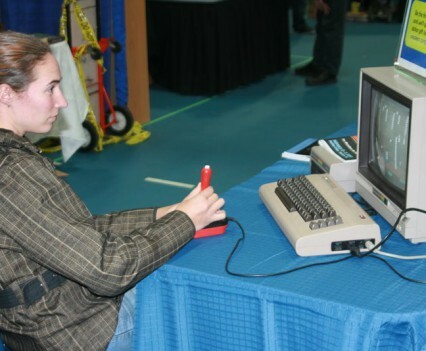 They also had an old school Lode Runner to play, and Chris’ girlfriend, Jessica Heidemann, set the high score at the epic level of getting to level 27! It was really cool to see a great mix of video gaming, miniature wargaming, rpg, board games, CCG’s, and fun costumes. You folks in Canada are totally relaxed and groovy about being gamers and we really dug that. Thanks so much for having us out. It was a bummer Christian couldn’t make it, but a man’s gotta work. And we, GottaCon! Okay, I guess you can hit me for that one.